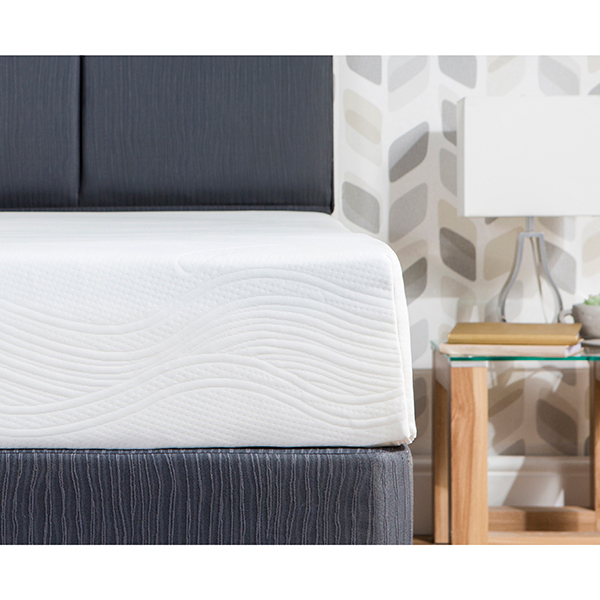 Sink into ultimate comfort with the Climate Elite Mattress by Comfort and Dreams, made with luxury memory foam. It’s also designed with a Solar polyester cover for comfort, as well as a 12cm base layer that offers firm support to keep you comfy throughout the night. Delivered rolled for easy transportation around the home, with a 60 night trial. 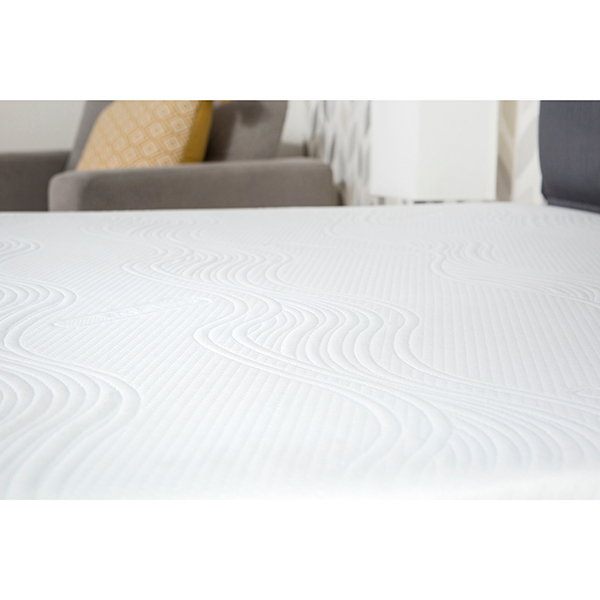 Memory foam cleverly reacts to pressure and body heat, moulding itself to your individual contour. 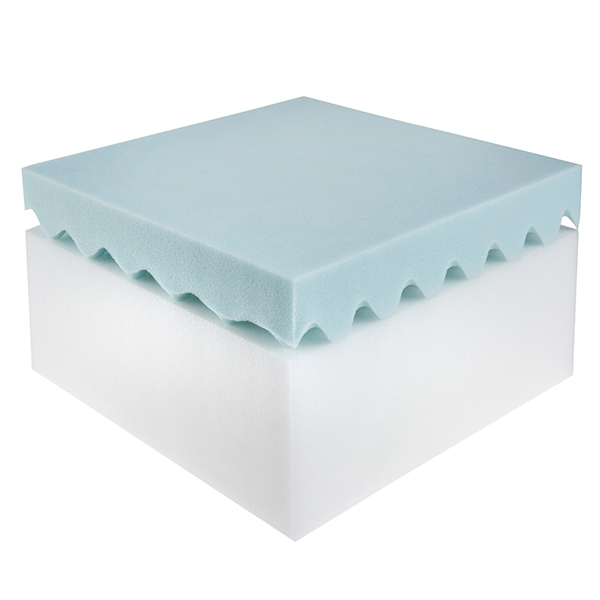 This helps to evenly distribute your bodyweight and pressure on the surface, for a dreamy sleep customised to you. Please Note: Zipped cover is not recommended for machine washing. Spot clean only. All mattresses sold by Ideal Shopping Direct Limited ("Ideal") are supplied with a "60 Night Trial". Ideal agree to extend your right to cancel your order of a mattress for up to 60 days (commencing on the day of delivery to you) and will refund any monies paid (excluding P&P costs) after we have collected the mattress and we have received it back. For customers to benefit from this 60 Night Trial offer we ask that you unpack and check your mattress as soon as possible after it has been delivered. Please remove the mattress from its box, carefully remove all polythene wrapping and allow the mattress to unroll in an adequate space. Please retain the polythene wrapping in case you wish to return the mattress to us. Please allow at least 24 hours for the mattress to take shape in a warm room. Once opened, there may be a "new foam" smell, which should dissipate within a few days. 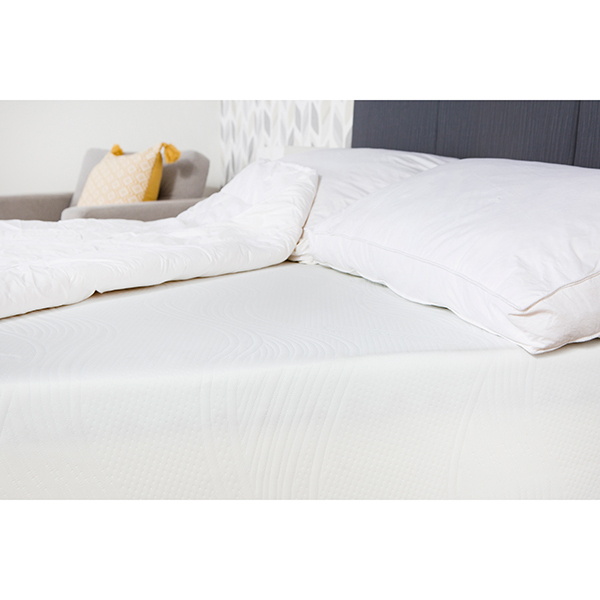 We would recommend that you fit a clean mattress protector to the mattress before sleeping on it. Sleep on your mattress for up to 60 nights. If you are happy with your purchase please dispose of all the packaging in a responsible manner and recycle if possible. If you’re not happy with your mattress please contact our Customer Service number (08717 123456* 8.00am – 8.00pm daily) within the 60 day period and a member of our team will arrange for the mattress to be collected from you free of charge. Please note that you may be asked why you did not find the mattress satisfactory. Unfortunately, we cannot accept a return where the mattress has been accidently or otherwise damaged. By way of example, this includes damage to the cover or core of the mattress or if the mattress has become soiled, wet or stained. When you receive your mattress, we recommend you open it straight away. Mattresses that are kept in their packaging for extended periods may not recover to size when opened. Remove all the packaging & give the mattress 24 hours to recover to size & air in a warm ventilated room. Any ‘New Foam’ odour will dissipate within a few days. We recommend you use a mattress protector with your mattress, it’ll keep your mattress in good condition by protecting it from stains and, in turn, extend its life. Our Mattresses are ‘No Turn’ but can be rotated if required. Our Mattresses can be used with Bed Frames & Divan Bases. Please ensure you buy the correct mattress size for your bed. If you have an electric adjustable bed, please check with the bed manufacturer/retailer that the mattress is suitable. Memory foam is temperature sensitive & any excesses of temperature will affect the comfort of the mattress. 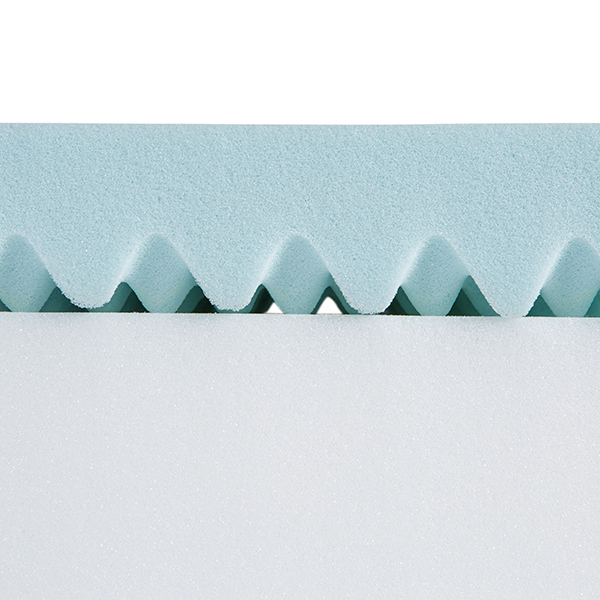 Please don’t allow your mattress to get too cold or too hot as the memory foam will harden. Don’t position your mattress against a radiator. Mattresses are designed to be slept on. Don’t allow your bed to become a trampoline. Jumping on the bed will cause damage to the mattress structure & core. If you have to move the mattress, always carry it flat or on its side. Never drag or fold the mattress to transport it as this will damage the cover and the core of the mattress. If you have to store a mattress away, always store the mattress flat, and do not attempt to bend or twist it. Always store in a warm dry, clean environment.